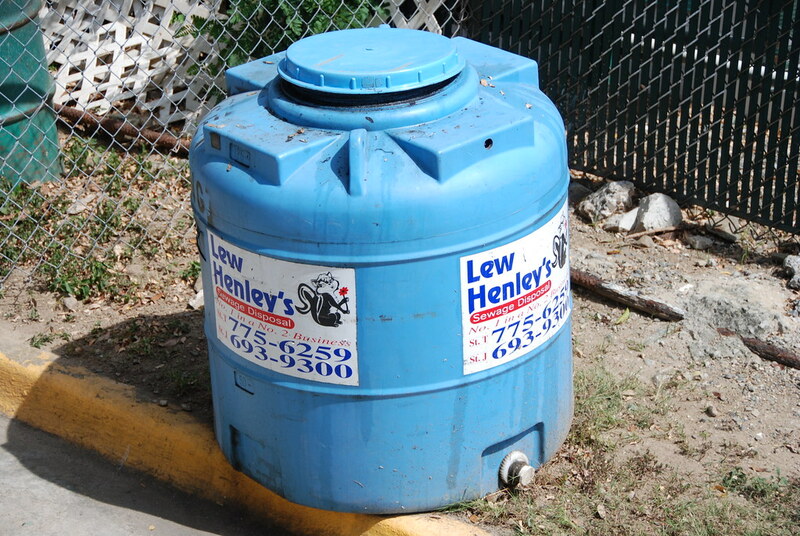 I believe that this is a barrel full of poo. If you look close it says “No. 1 in a no. 2 business”. St. Martin, 2009.